Mt. Juliet, Tenn. – A man driving a stolen pick-up truck evaded police officers this afternoon after he bailed from the truck as it rolled off the roadway. A Mt. Juliet Police officer, driving an unmarked police vehicle, spotted a Chevrolet S-10 pick-up truck on Interstate 40 east around 1:10 p.m. A computer check of the registration revealed to the officer that the truck was stolen out of Maryville, Tennessee on March 10, 2014. The officer called for assistance and waited for additional police units before initiating a traffic stop on the truck. Additional police units arrived as the truck was traveling on Highway 109 near Central Pike in Lebanon. 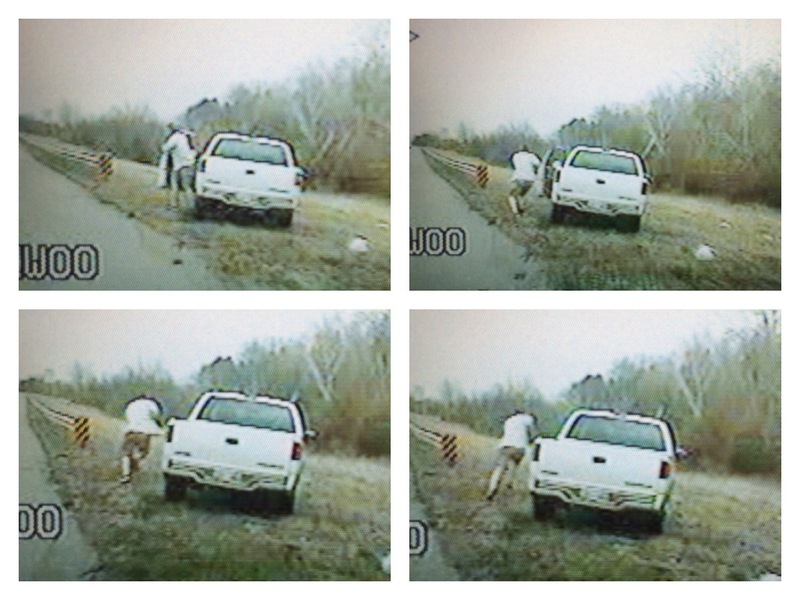 Prior to the officers attempting to stop the truck, the suspect drove off the roadway, jumped out, and started running. 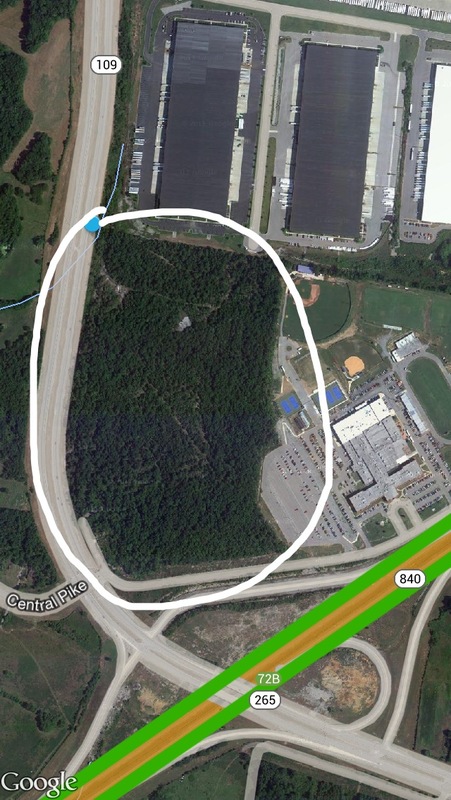 The suspect ran into a wooded area to the east of Highway 109 and near Wilson Central High School. 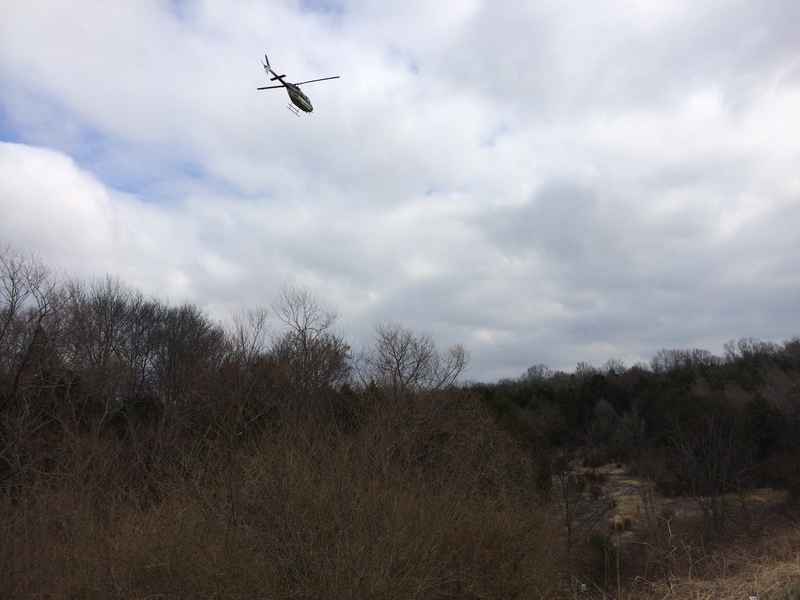 Lebanon Police, Wilson County Sheriff, and Tennessee Highway Patrol aviation quickly responded to the area to assist in locating the suspect. Unfortunately, the suspect was not located after a thorough search. Wilson County Schools are on Spring break, but there were some faculty and students at the school during the search. Wilson County Sheriff Robert Bryan quickly responded to the scene himself to ensure the safety of the students and faculty remained a top priority. Wilson County Sheriff’s deputies were quickly positioned at the school as a precaution. A junior varsity baseball game was delayed for a moment while the search was being conducted. The suspect was a middle-aged white male with a medium build. He was wearing a light-colored button down shirt with a “Hawaiian” pattern and cargo shorts that were khaki or faded camouflage. A heavy police presence will remain in the area through the night. If he is spotted, call police immediately.